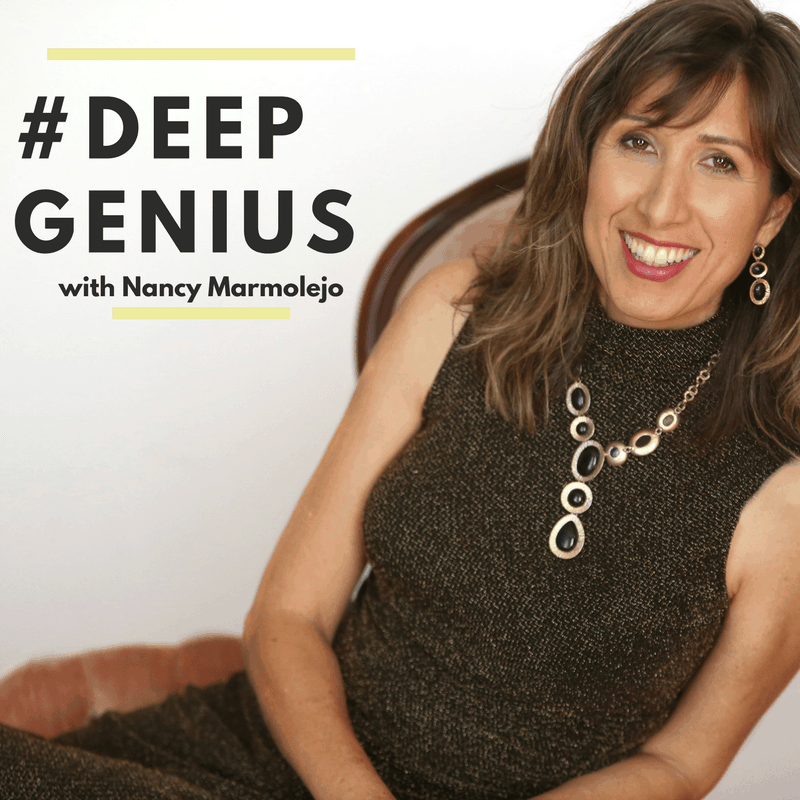 Nancy Marmolejo is a fierce advocate for your Deep Genius, the hidden gems of smarts and skills that hold your untapped potential. She uses this to guide entrepreneurs so they can lead, create and communicate more impactfully. 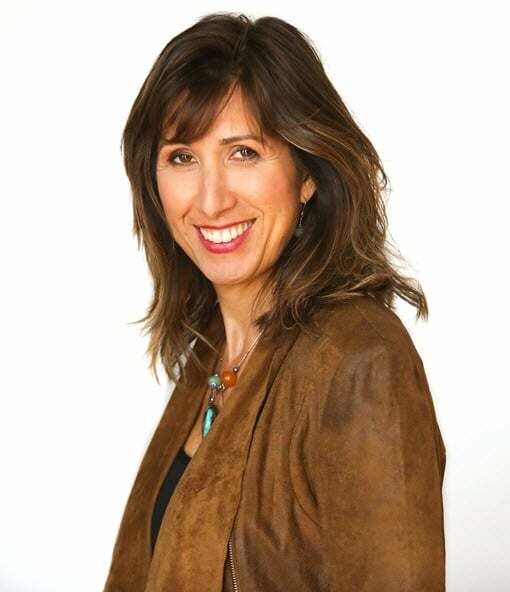 In business since 2003, Nancy has won numerous awards in business, is a contributor to Forbes and The Huffington Post, and has been in Smart Money, Redbook, Latina Magazine, The Orange County Register, Univision, and many more. Having grown up in a family business, Nancy understood management and marketing before she could do long division. Her first career as a teacher instilled in her the deep-seated belief that everyone holds potential and that informs her work today. Nancy lives in the San Francisco Bay Area, is an avid Raiders/Warriors/A’s fan, a fiercely competitive trivia player, the mother of an amazing teen, and the human to a very large orange cat. This program will assist you to uncover your genius and understand how to use it in business, work, and life. You will also discover where you’re holding yourself back from fully claiming your genius. And you’ll learn about 3 sources of Deep Genius that are right in front of you (but you’ve probably overlooked them!) Create a lifetime plan to make standing in your Deep Genius a natural part of who you are.